Osolarmio installed solar panels in our home in March, 2018. 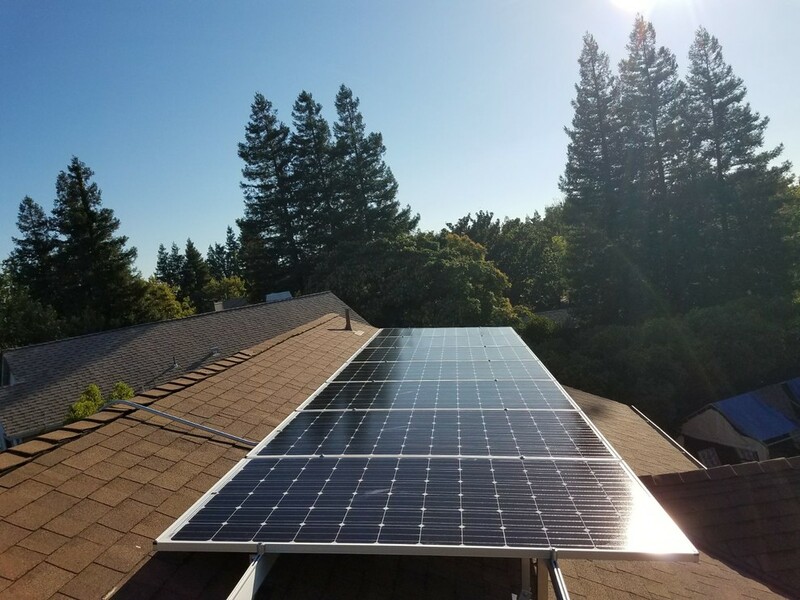 Everything about them was outstanding from the day they came by to estimate what we needed for our home, the proposal they put together and the amazing installation team they sent to install our solar system. They also helped us understand the monitoring system through the Portal website. We recently upgraded the router for our internet and ohsolarmio sent a technician to help reset our boxes for monitoring. As always, Shagen was on time, courteous and got the job done. I highly recommend them for any Solar job you have.